Interesting pic for Ruby Tuesday. Good thing it was “Fresh semi-soft cooking cheese” and not “Semi-fresh soft cooking cheese”. Hmm, interesting. 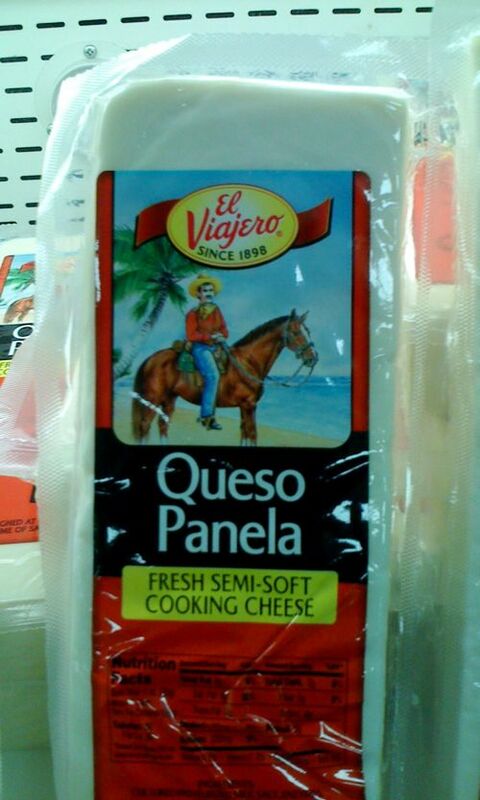 I’ve never heard of that, but being a cheese lover I bet its great in any dish. Oh, that cheese is the best! No taco is complete without it! Love that queso cheese dip on chips… yum! Bright and breezy wrapper for a cheese packet! That must be tasty !